To demand the Monday after FFA week be a school holiday. To use taxidermy projects as room décor. To let the student teacher supervise the lock-in with the parents. To buy clipboards on the way to the CDE qualifier. To call parents when their child does something good. What does your desk look like? 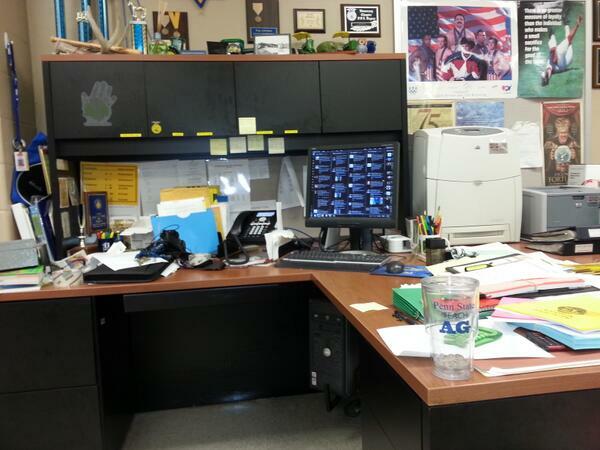 CASE Lead Teacher and NAAE Region 3 Outstanding Teacher Matt Eddy from Southeast Polk High School in IA can find inspiration and refreshment at his desk. Not every SAE needs to fill out a Prof. App. Do class presentations so everyone gets a chance to share what they have been working on. 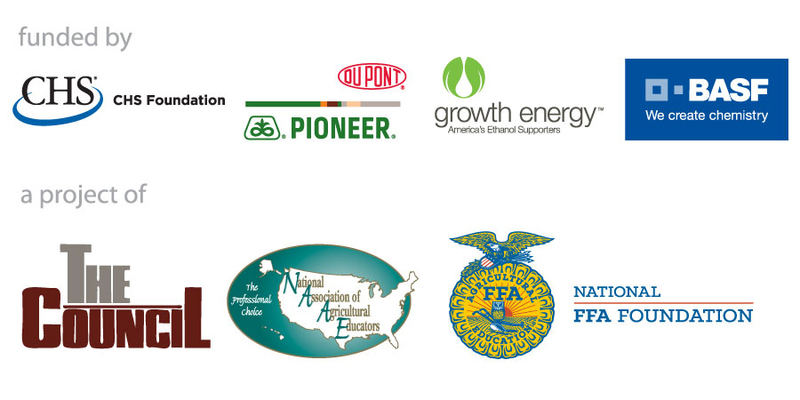 NAAE members have access to countless benefits like leadership and personal development. Run for an NAAE office, chair a committee, or facilitate a community on Communities of Practice.